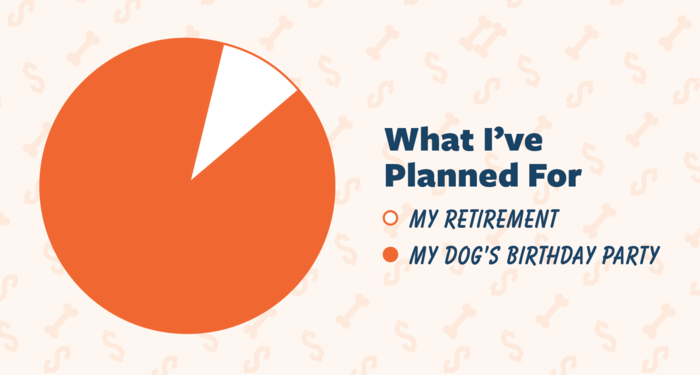 Will Bankruptcy Affect My Retirement Money? Before changes were made to the bankruptcy laws on October 17, 2005, there were rumors abound that it would become very difficult for an average person to file for bankruptcy. Did that happen? No. Were some laws introduced that were unfriendly to the consumer? Yes. Overall though, the hysteria caused by the law change was massively overblown. The average person can still file for bankruptcy and get a tremendous amount of protection from creditors. In fact, one of the major changes to the bankruptcy laws was extremely consumer friendly. That change had to do with retirement accounts.